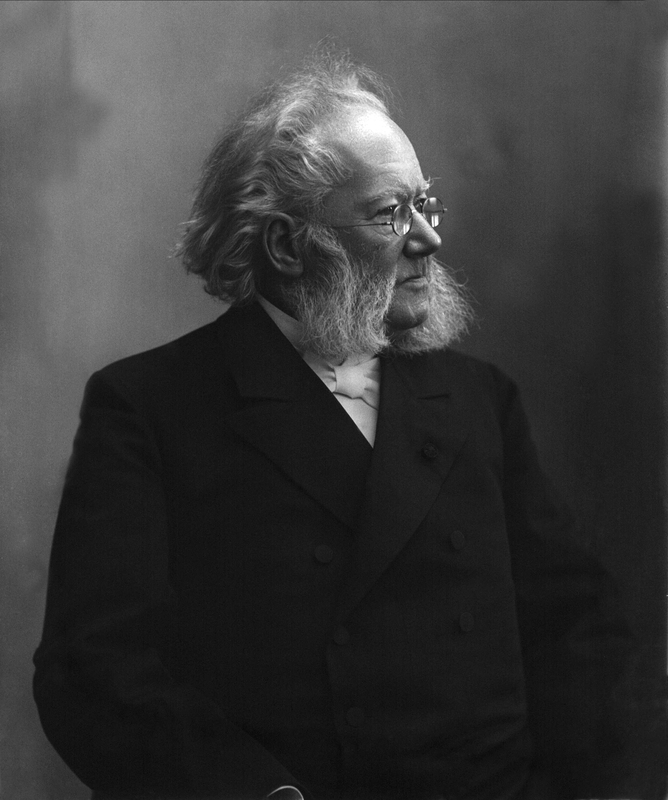 The International Ibsen Fellowship honours the name of one of the world’s greatest and most influential dramatists. It is awarded by Internationaal Theater Amsterdam every three years to a promising young theatre talent to enable him or her under the mentoring of Ivo van Hove to evolve optimally in the art of directing large-scale productions, to learn the operations of a theatre company, and to acquire worldwide experience for an international career. 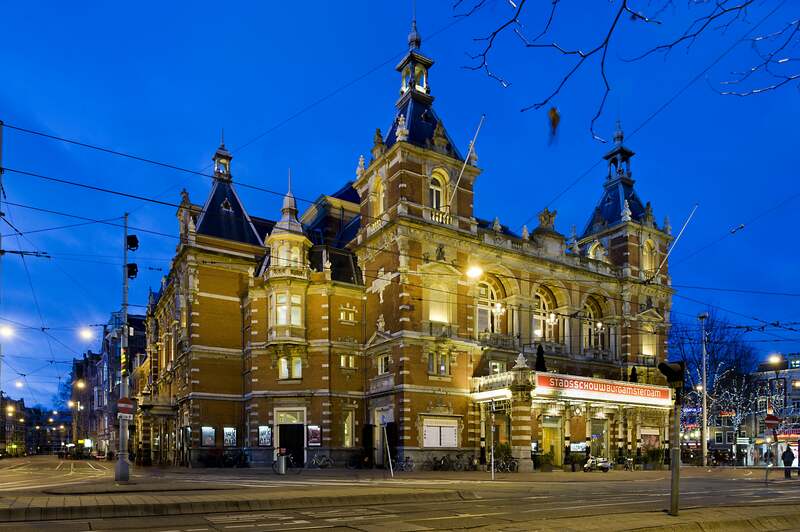 At Internationaal Theater Amsterdam (ITA), tradition and innovation go hand in hand. They are the pillars of a company that is constantly in motion and presents itself explicitly at the heart of Amsterdam, the Stadsschouwburg at Leidseplein. With an average of 350 performances and 20 productions each season, ITA is a leading and innovative repertory company of international renown, led by Ivo van Hove. Since he was appointed in 2001, he has paved the way for an urban company with international allure by creating a series of sensational shows and by attracting different directors from the Netherlands, as well as from other countries. The core of the company consists of 22 quality actors, making it possible to keep shows in their repertoire. Well-known productions are e.g. Angels in America, Roman Tragedies, The Fountainhead and Kings of war. TA Productions have toured to France, Belgium, Germany, Sweden, South Korea, United Kingdom, United States, Austria, Luxembourg, Italy, Spain, Russia, Argentina, Poland, Turkey, China, Lithuania, Switzerland, Taiwan, Brazil, Croatia, Australia, Chile, Ireland & Japan. ITA was founded in 1987. It is a merger between two companies from the capital city; the Publiekstheater and Toneelgroep Centrum. Gerardjan Rijnders, who was the artistic leader at that time, was the first to remove experimental theatre from the margins and place avant-garde on the country’s primary stage: Stadsschouwburg Amsterdam. His successor Ivo van Hove continues along this line. 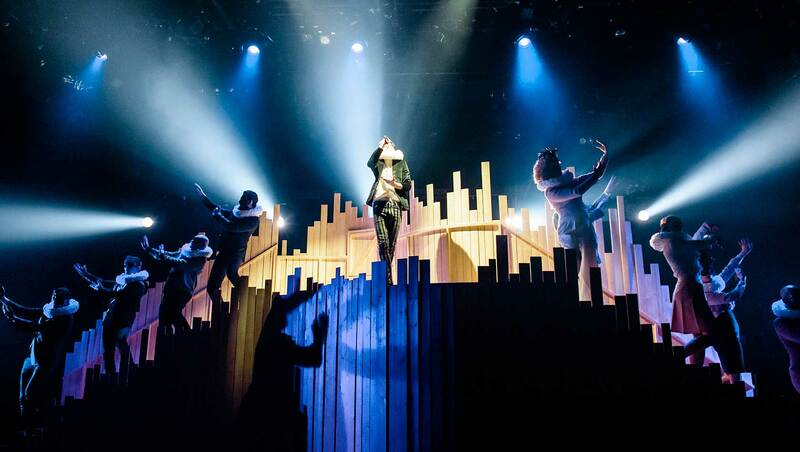 Together with designer Jan Versweyveld, he breaks through the restrictions of the large theatre, and steps out of the frame if the performance calls for it. The playhouse as a location where the natural distance between actor and audience is removed and the relationship between fiction and reality is defined in a new way. ITA produces reinterpretations of classic repertoire, new texts and crossovers with music, video and design. By frequently teaming up with other companies, such Toneelhuis, artistic cross connections are created. Apart from Ivo van Hove, ITA also works with prominent guest directors from various countries, such as Katie Michell, Luk Perceval, Simon Stone, Guy Cassiers, Sam Gold, Robert Icke, Thomas Ostermeier, Grzegorz Jarzyna, Johan Simons, Krzysztof Warlikowski and Christoph Marthaler. What connects these internationally renowned directors is their belief that theatre is essential within a society that is more disparate and diverse than ever. They all share a concern about the place of man in this continually changing society.